Get best tutorials. The faresweb.net's team bring you the greatest and hottest video tutorials, reviews and tips for web, smartphone, wcm and gaming technologies. We will use VLC for its original purpose: broadcast a video on your local network. The typical case being that of a video stored on desktop PC hard drive that shall be sharded to be watched on some other parts. This intends that VLC is installed on both ends of the chain: the desktop PC that sends the video and the receiver. Sitemap is used to tell search engines about the pages in your site, their relative importance to each other, and how often they are updated. 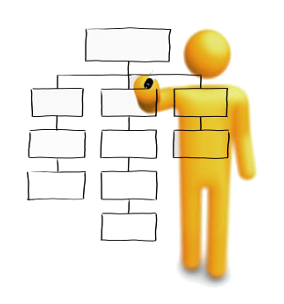 HTML sitemaps are designed for the user to help them find content on the page. 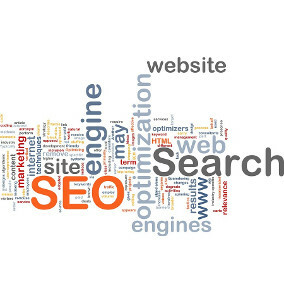 It is a mean to help visitors and search engine bots find pages on the site. fwSitemap Component is a Joomla! 1.5 and 2.5 component that lets you create such sitemaps for Joomla based sites.